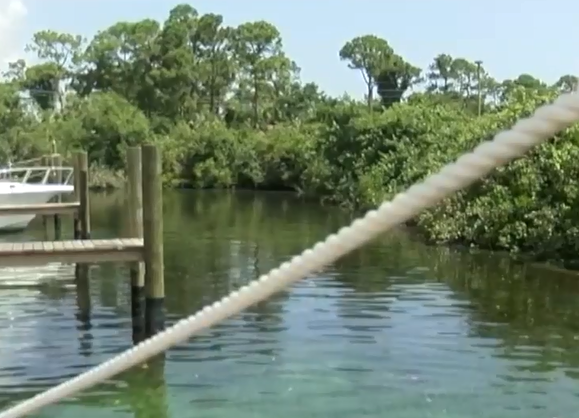 FAU Harbor Branch is hoping to find out more about the health effects of blue-green algae by looking for a related toxin in people's bodies. "It’s too important of a question not to pursue this line of research and do it as well as we can," said Adam Schaefer, an FAU Harbor Branch epidemiologist. Researchers are taking samples of blood and urine as well as collecting nasal swabs from people who have had frequent exposure to the water in the St. Lucie River, Indian River Lagoon or around Lake Okeechobee. "We’re using multiple tissues to get as accurate a picture as we can of potential exposure," Schaefer said. They plan to test those samples for levels of microcystin, the toxin released by microcystis, a species of blue-green algae that has been detected in the St. Lucie River this year and in 2016. "This study is designed to fill a really large gap in the knowledge in terms of what are the environmental concentrations? How do those correlate with exposure?" Schaefer said. "And then ultimately how those lead to potential symptoms or the end health effects in people." Participants fill out surveys prior to giving samples that ask about recent exposure to waterways in Martin County as well as any physical symptoms they may have experienced during that time. "By asking detailed questions we can also get an idea of how often they’ve been exposed and maybe what activities or specific risk groups that we need to be concerned about to have more specific guidelines," Schaefer said. The study has about 40 participants so far. Schaefer said he is looking to increase the size of the study by including more people who live or work right along the water. "What we ultimately want to get at is the human end point," he said. "What’s the risk of exposure? There’s a lot we don’t know about the routes of exposure, how long these toxins will actually stay in the body where we can detect them." Test results could take several months to come back because Schaefer said they're actively developing the methods of testing blood for microcystin. 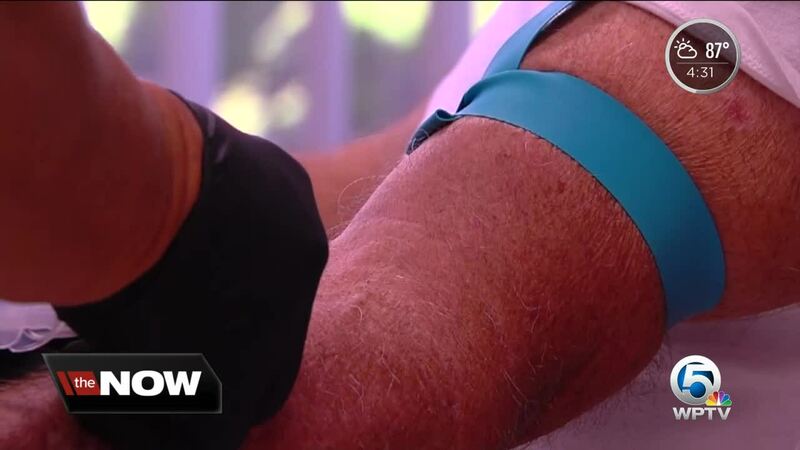 He said nasal swab results could take about a month. "This study is more a pilot analysis so we can get important data and then build a larger project where we’re able to look at the long-term health effects," he said. Schaefer is already working with FAU Harbor Branch to for microcystin in dolphins and sharks.